You work hard to build a brighter future for yourself and your family. We work hard to build high quality homes, minus the sky-high price point — so you can stop renting sooner, and start investing in your first home. 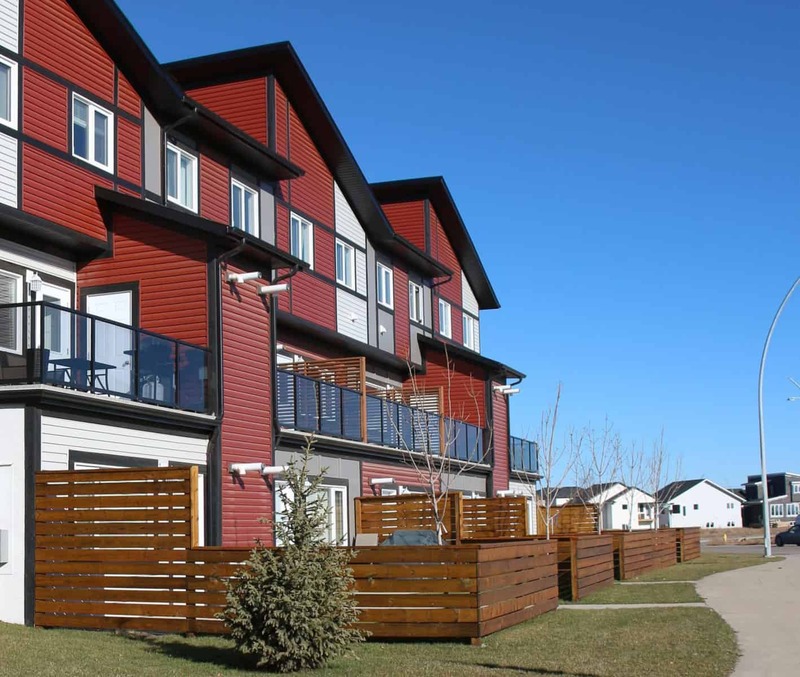 Innovative Residential is a locally-owned home builder based in sunny Saskatoon, SK. 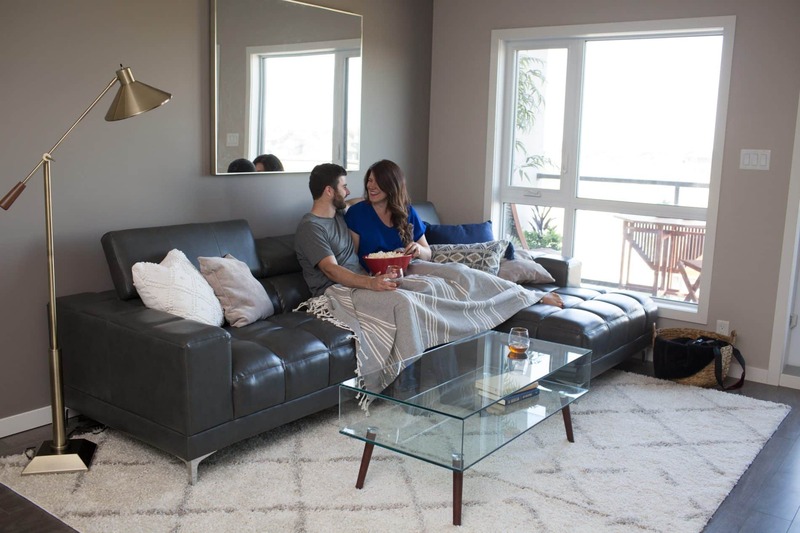 Over the past decade, we’ve built over 1,000 homes and helped over 1,000 Saskatonians afford new homes of their own in our little city on the prairies. We aren’t your average affordable housing provider. We’re redefining the starter home, making a case for multi-family condo communities, and we refuse to stick-build to the status quo—which is why we’ve gone gaga over cutting-edge modular construction techniques. Let us help you get your foot in the door of your first home in Saskatoon, so you can reap the rewards of homeownership, too. Newsflash: you can’t afford NOT to own a home. The high cost of living in Canadian cities often outweighs the benefits of renting, especially over time. When expenses eat up all your extra dollars, we know it’s hard to get ahead and purchase your first home. Saving a down payment can be downright difficult! It’s time to level the proverbial playing field of real estate and ante up, so we’ve tapped into our not-so-secret superpowers (Creativity and Collaboration) to advance affordable housing across Canada. As a result, we’ve developed ingenious ways to build better homes and innovative financial support programs that will turn your homeownership dreams into a real-life plan. Why Choose an Innovative Home? Rest easy knowing your home is built to last, provides healthier indoor air quality, and helps reduce your carbon footprint. As a HOLMES Approved Homes™ partner builder and a Certified Professional Home Builder, we promise you’ll experience the highest standards in construction quality, integrity, and professionalism. We have been recognized with 26 awards and counting for our achievements in community development, cutting-edge innovations, and building practices. We help make it possible for you to own a high quality home—without the high price tag. Living in an energy efficient home helps keep your monthly utility costs low. Get a hand up into homeownership with our Down Payment Assistance programs. Owning an energy efficient home may qualify you for up to a 25% refund on your mortgage insurance premium through CMHC’s Green Home initiative. 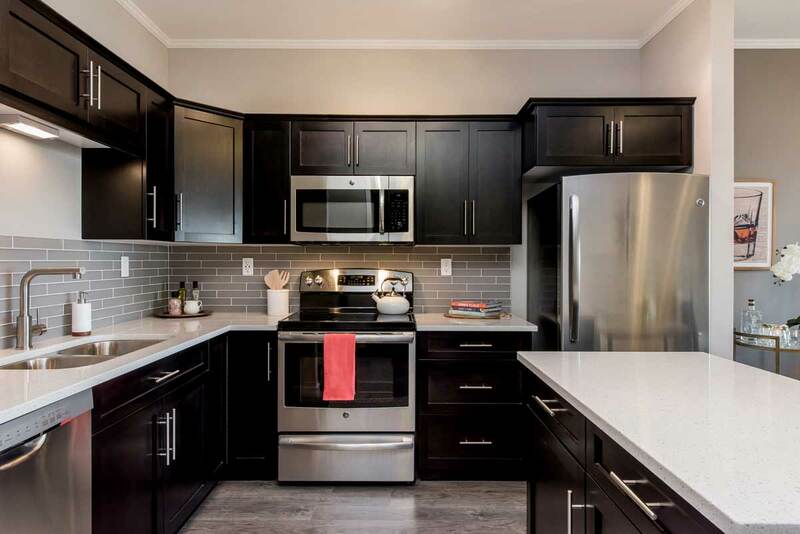 Brilliant floor plans and contemporary finishings like stainless steel appliances, maple cabinetry, and outdoor space come standard. 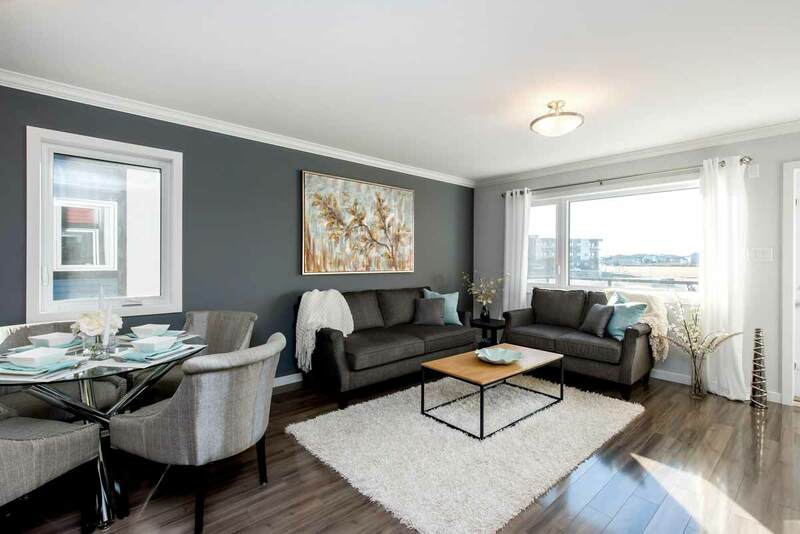 Conveniently located in Saskatoon’s newest neighborhoods means shopping, schools and other amenities are close to home. Exterior maintenance is taken care of, including snow removal and lawn care. 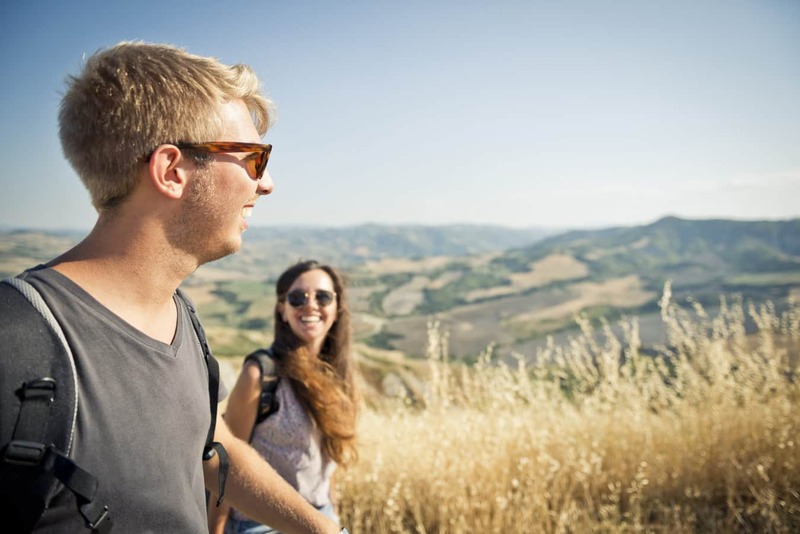 Enjoy more downtime and travel at will without the worry and hassle of having a big house and yard to care for. Saving a down payment can be difficult, so we made it easier. Are you eligible for a free down payment? Like a waffle cone to ice cream, we’ll be the sturdy foundation and support system you need on your journey towards homeownership. Even after you move into your new home, our warranty team has your back (in case you get melty and lose your footing). We’re sure to make an extraordinary pair, and enjoy having loads of fun in the process — but don’t just take our word for it! “My wife and I have been living in our townhouse for one and a half years now and I have to say as a first time home buyer I don’t think we could have chosen a better company to buy from. Build a brighter future in Saskatoon. Start by owning a home of your own. Are you tired of renting and paying your landlord’s mortgage? Are you looking to settle into a low maintenance home? Have you been looking for a place to call home that’s built well, energy efficient, and conveniently located? 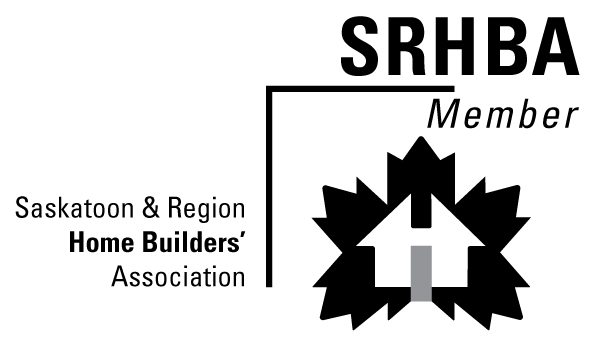 Innovative Residential is proud to partner with the following organizations and government agencies in addressing quality construction and affordability in entry-level housing.